If you are amongst those homeowners that are suffering from leaking or drafty windows, maybe it is time to upgrade to better quality and better insulated vinyl replacement windows. 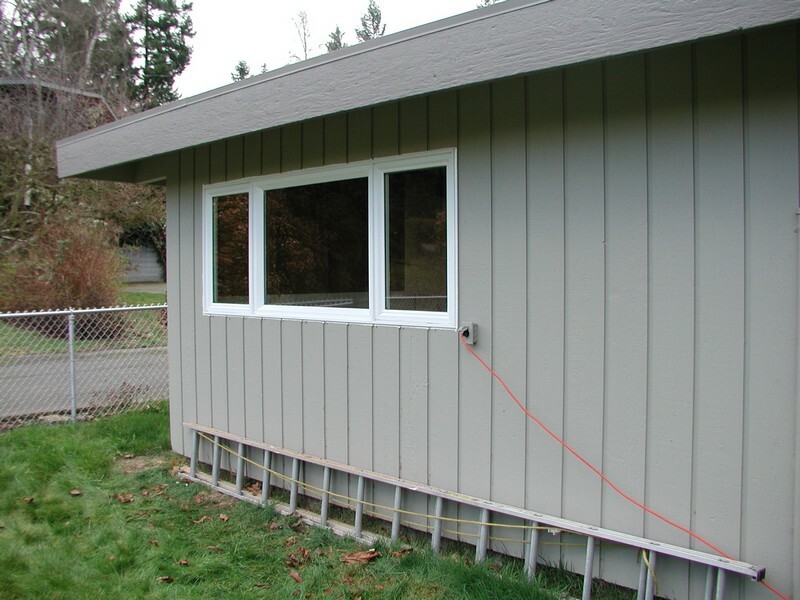 We at Access Windows & Glass, LLC provide a wide range of the best vinyl windows for Newcastle, WA commercial windows. Aluminum framed windows with single pane glass are highly inefficient and waste a lot of energy. You can upgrade to vinyl windows in your Newcastle home and save considerable amounts of energy and money. If you are thinking that the vinyl replacement windows prices in Newcastle are too high and you might not be able to afford them, we would like to prove you wrong. In fact, the vinyl windows cost is quite affordable and we can provide you the most suitable vinyl replacement windows for your Newcastle home within your budget. We guarantee the best quality vinyl replacement windows installation in Newcastle, as we have been doing this for over a decade. We have the required experience and the expertise to handle the task well. Why Choose Us to Install the Best Vinyl Windows in Newcastle? When you are looking for comfort and security fpr your family, you do not want to compromise on anything. 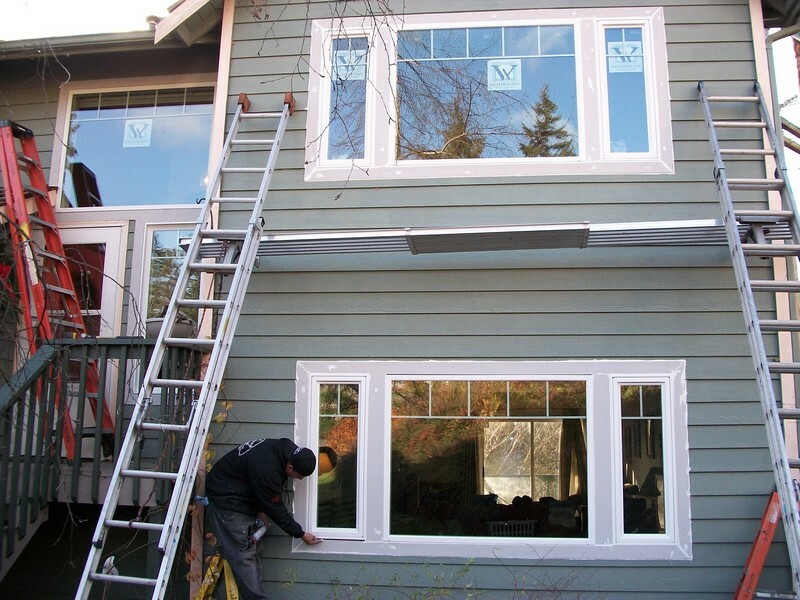 As a result, you'll want the best vinyl windows in your Newcastle home. Don't take our word for it; ask our previous customers. We pride ourselves on customer satisfaction, so you have nothing to lose. 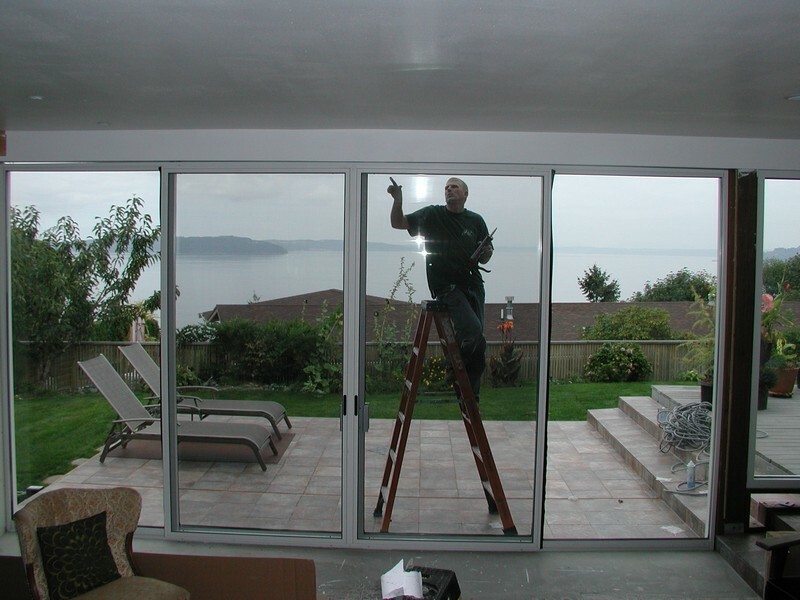 If you are looking to upgrade the windows of your home or office and want the help of a reputed company that caters to Newcastle, call us at 253-534-8200 today.